primarily to serve the small-order and individual end of the retail market. a good proportion of which comes from UK Armed Forces veterans. clubs, organisations and individuals who keep me supplied with a steady flow of work. own goods for embroidery, subject to certain Terms and Conditions. My principal market remains one-offs and small orders, which I handle myself. a quote from them based on your requirements. Just drop me an email. However, I am NOT interested in Corporate contracts, Government or Local Authority work. My business model is retail, not trade. 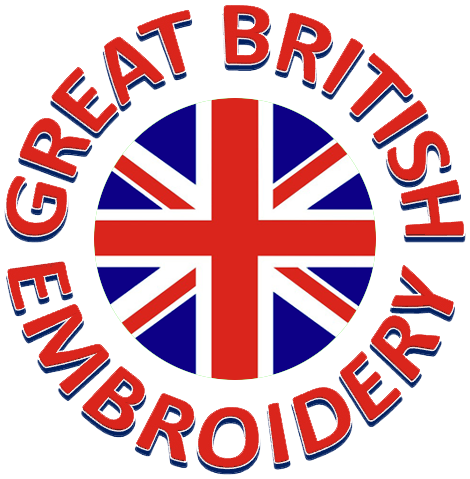 ABS Embroidery no longer operates full-time. at little or no notice. possible to meet last-minute or urgent orders than was once the case. By far and away, the best and most reliable way of contacting me is by email. You can use the form below if you wish. but I check it less regularly than I check my inbox. Working in a single room with noisy machines makes using the phone a struggle.